Added Bespin Leia. 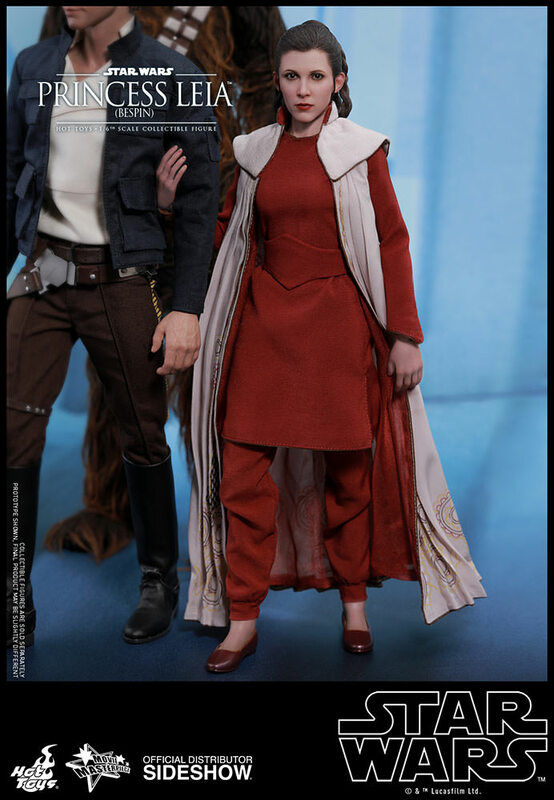 Photos give us a tease of Bespin Han. 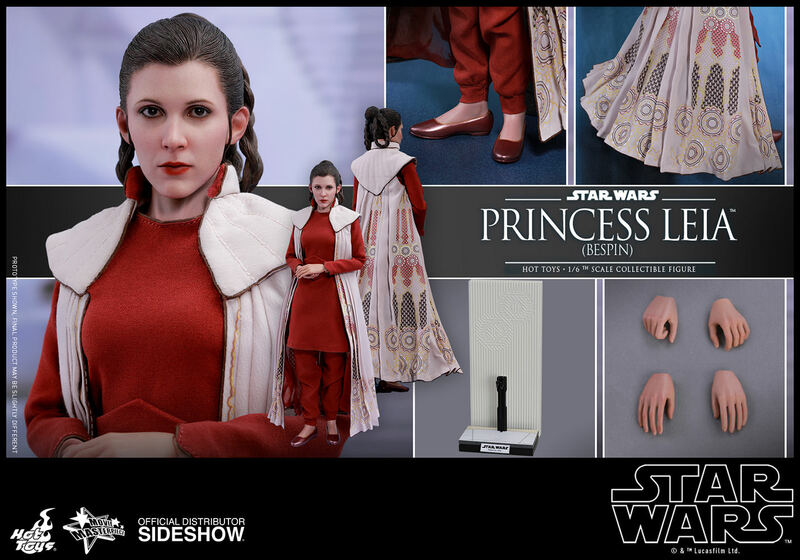 Will Hot Toys give us special Leia at the end of ESB that has her in the Hoth jumpsuit but with the gown hairdo?